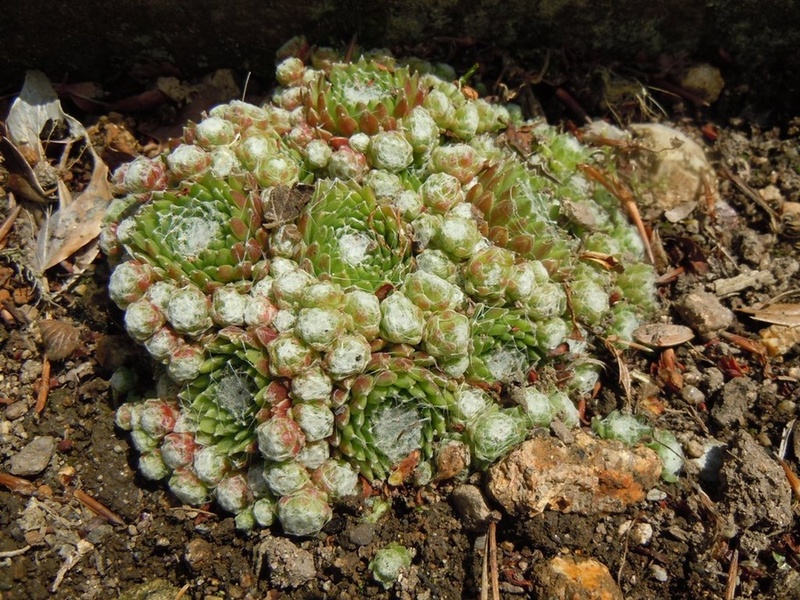 'Cobweb Houseleek'<br> This curious houseleek has small rosettes of succulent red leaves covered with silvery threads which resemble a spider's web. Exotic spikes of red flowers appear on short stems in Summer, ht 10cm. Needs a sunny,well-drained position. Does particularly well in poor, hot, dry areas where the colour of the leaves becomes more prominant. Good for walls, rockeries, edging and is particularly good in pots. This curious houseleek has small rosettes of succulent red leaves covered with silvery threads which resemble a spider's web. Exotic spikes of red flowers appear on short stems in Summer, ht 10cm. Needs a sunny,well-drained position. Does particularly well in poor, hot, dry areas where the colour of the leaves becomes more prominant. 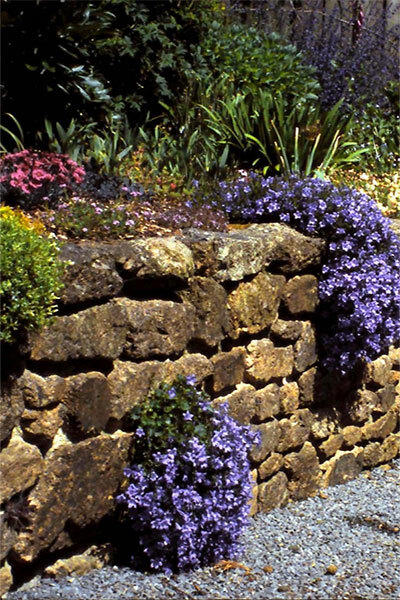 Good for walls, rockeries, edging and is particularly good in pots.